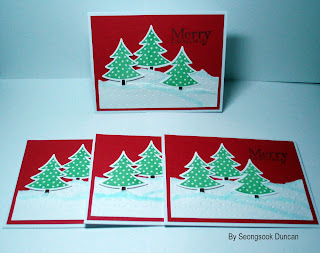 All the cards are wonderful!! 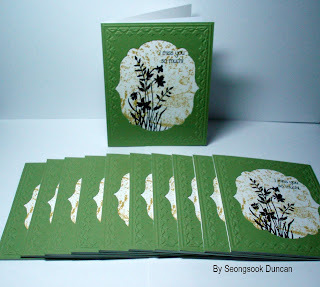 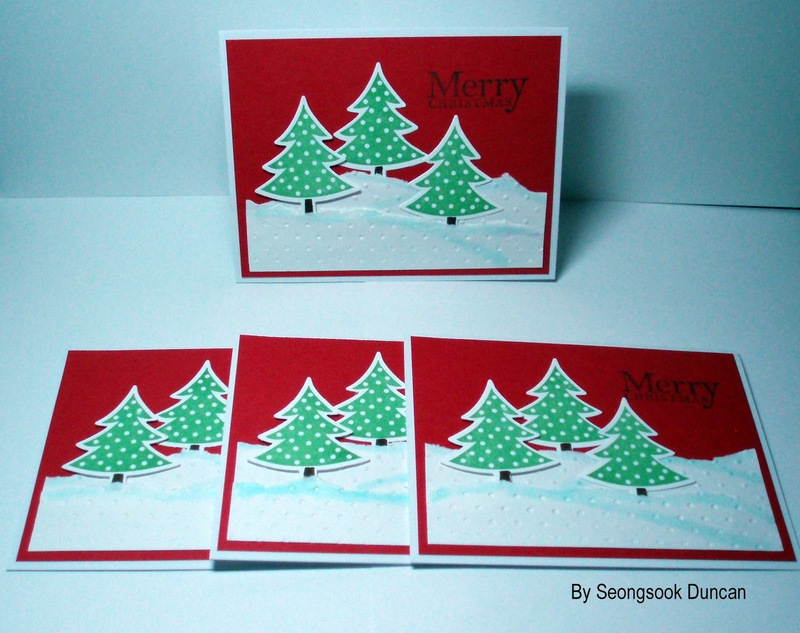 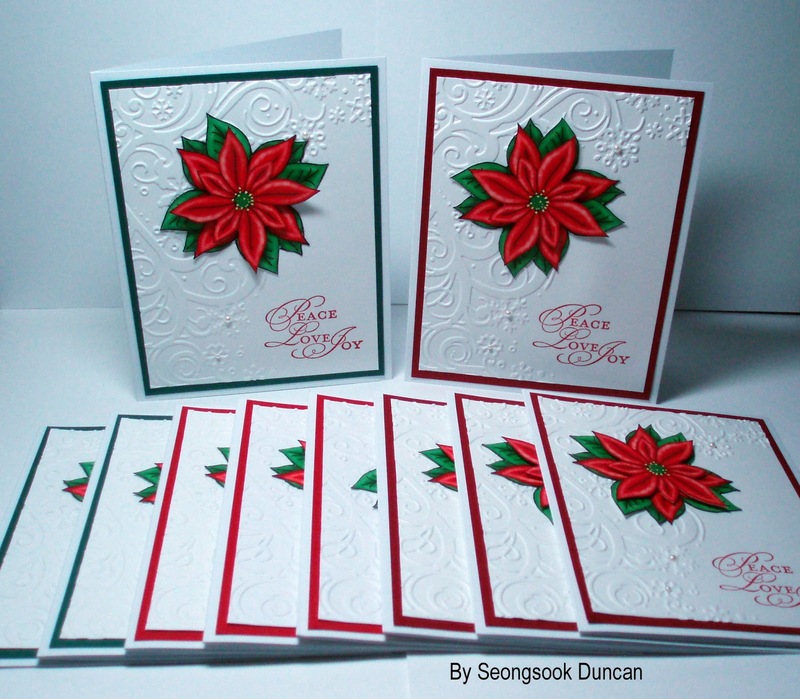 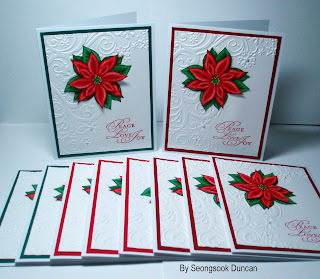 What embossing folder did you use on the cards with the Poinsettias? 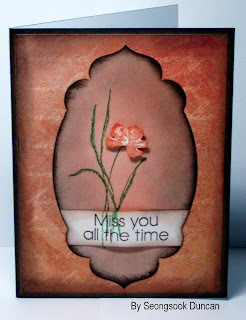 Love the way you used the embossing and then added greeting on the non-embossed area. Thanks for sharing and so glad your DH is doing well.